After being listed for sale in January this year, the 54.9m M/Y Serenity has been sold with Katya Jaimes and Frank Grzeszczak of IYC representing the seller and Kevin Callahan of Moran Yacht & Ship introducing the buyer. 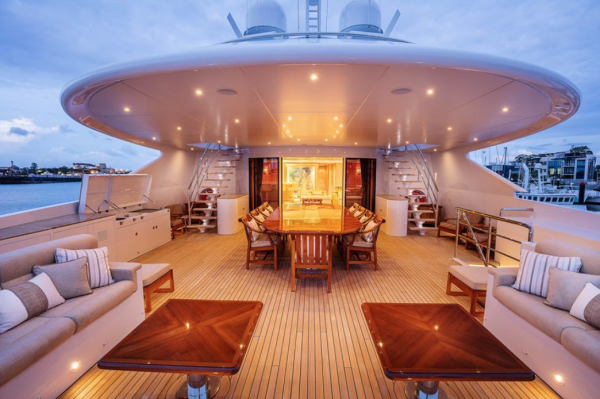 Having completed a 9,400 nautical mile journey over 42 days from Australia, Serenity arrived for the Palm Beach International Boat Show this year just one day prior to its start. 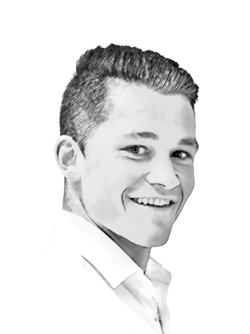 A buyer was subsequently found, the contract was signed one week later and the deal was closed within the month for the final asking price of €36 million. 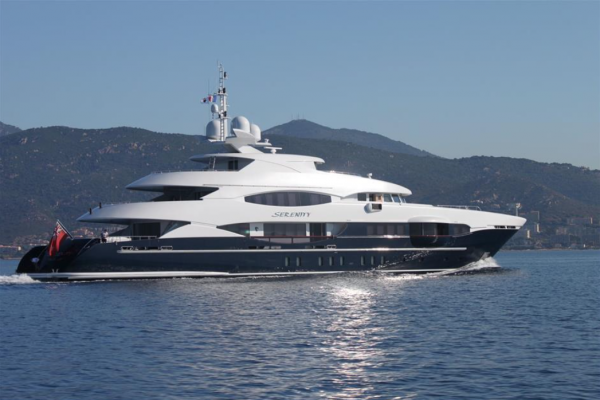 Serenity is constructed with a steel hull and an aluminium superstructure and was delivered at Heesen Yachts’ facility in Oss in 2011. 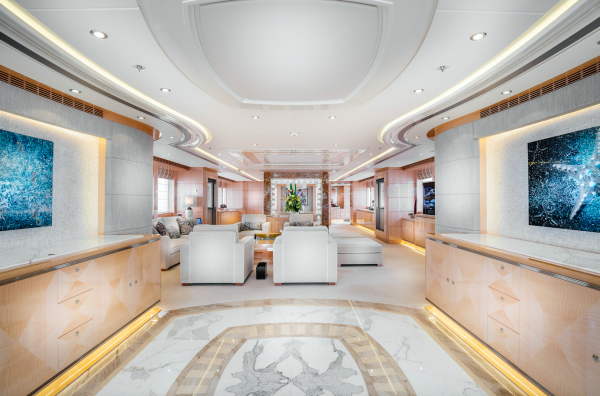 The naval architecture is a collaborative effort by Heesen’s design team and Van Oossanen Naval Architects, whilst the interior and exterior work was carried out by Omega Architects. 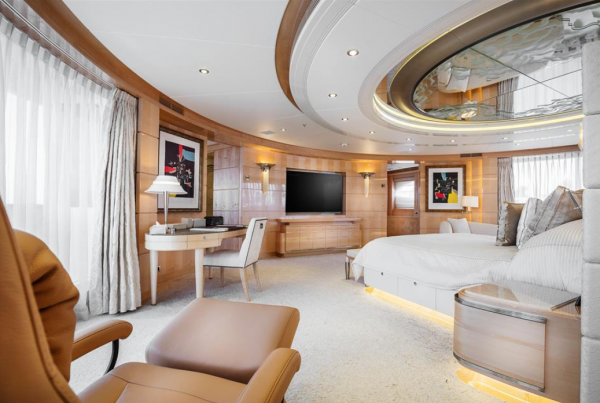 Serenity offers accommodation for 12 guests over a six stateroom layout, comprising an opulent owner’s suite on the main deck with floor-to-ceiling windows, walk-in wardrobes, a private office, a marble bathroom and a large Jacuzzi tub. 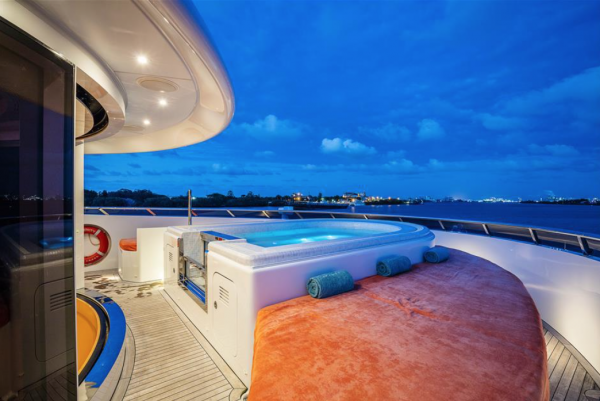 Other notable features of the yacht include a fully equipped gym on the sun deck (with sliding doors and air-conditioning for climate control), a sauna, a steam room, a massage room, an on-deck Jacuzzi and a large swim platform. She has a full complement of tenders and water sports gear with a tender garage for convenient storage. She also has a range of up to 4,000 nautical miles at 16 knots, or 6,000+ nautical miles at a more economical 10-knot speed. 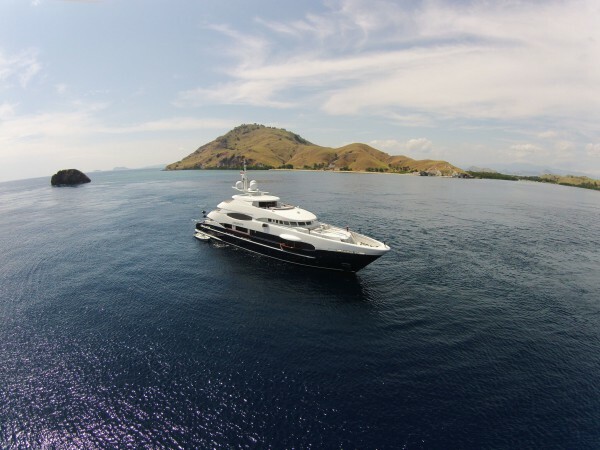 The 54.9m build has a large gross tonnage of 858 GT. 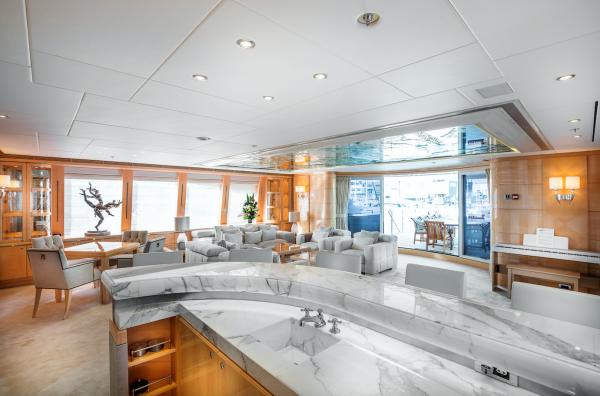 The average Heesen build on the market at the moment offers 8.7 gross tons per metre (LOA), but Serenity offers 15.6 gross tons per metre – almost double the interior volume per metre of length. 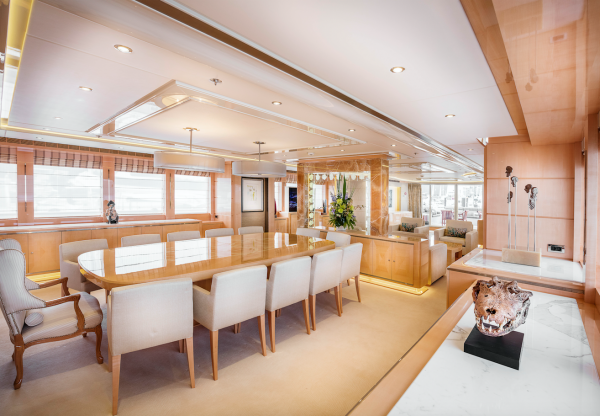 Serenity is one of several post-2010 Heesen builds that are currently on the market. The other listings include the likes of 49.8m Septimus, 50m Rocket, 50m Monaco Wolf and 46.7m Lady Petra, with the latter two being listed for sale earlier this year.